The themes, templates or themes that you find any of these meanings are the face of your website, what your visitors see and envelop your publications with a distinctive look. 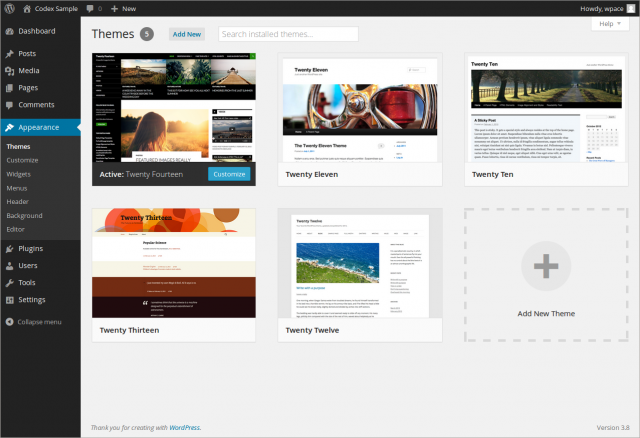 WordPress has thousands of them for every taste and choose the right theme to your web and will be a part of your success. 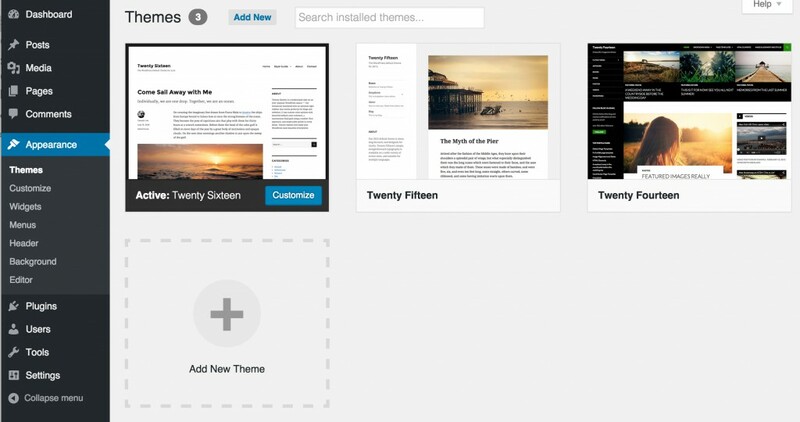 Whether you're on a blog hosted on WordPress.com or have it on your own server, you must know how to change theme, template, theme. In the free service, you will not be able to install new themes, but you do have a lot to choose from. To do this, you must enter into your administration panel and access the Appearance section. There you will find a good number of templates, more simple, more elaborate, with side bars or without them. To activate just have to click on the image of the chosen, it shows you a preview of how will your blog, and if you want, you click on "Activate." 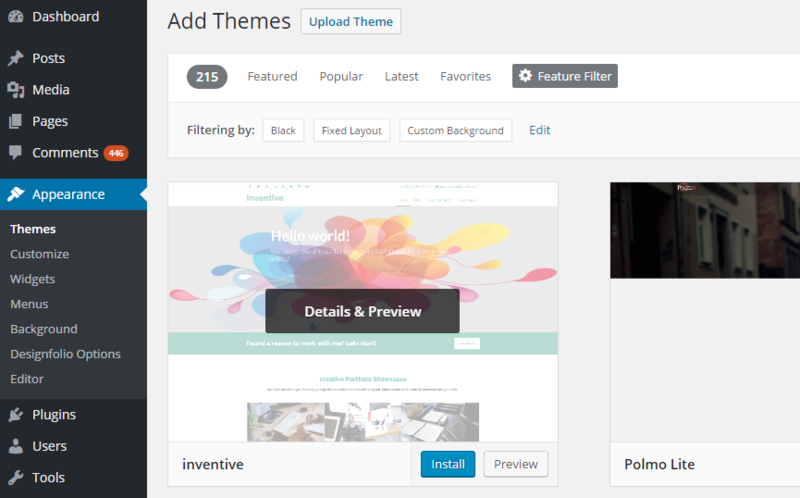 You can access your favorite downloadable themes as the download area Help WordPress, download the compressed file to your computer and unzip it. 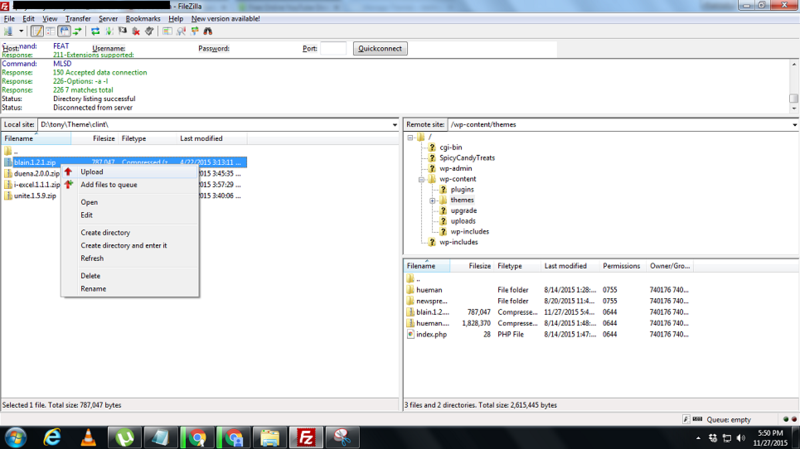 FTP upload the folder unzipped the theme to your directory / wp-content / themes / so that the route left / wp-content / themes / your-template . Get into your administration panel, in the Appearance tab, and find the template list that you just uploaded. The active as in the previous case, by clicking on the image that represents it. 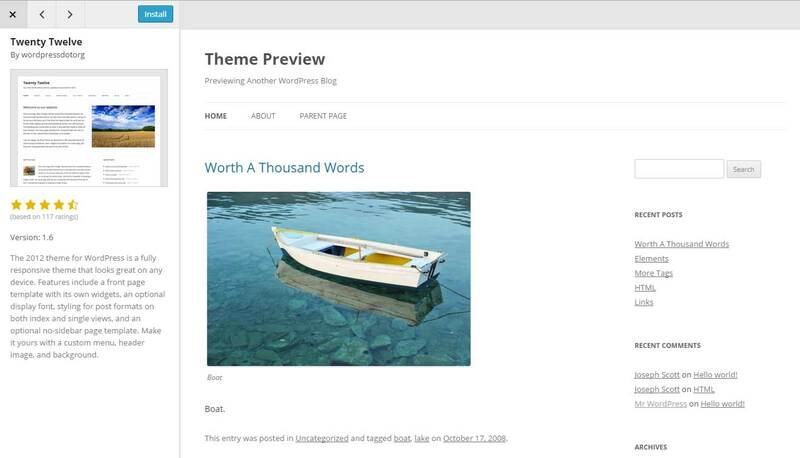 In Desktop WordPress have an installer that allows us topics on the official repository of WordPress themes. The first thing that offers us is a search engine, in which adding our filters or keyword will show us a list of available themes. From the list of themes that appear you can do a preview, where you have a button to install it. And of course install it from the same list with the link available, whether we want to activate it or not after the fast process, after which we can even preview, before activating it, as our web with the new theme would be. 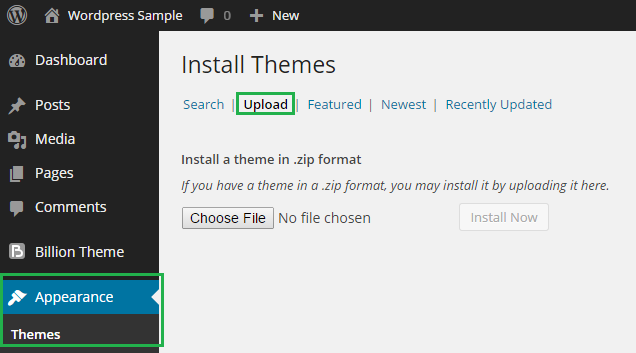 Without leaving this internal installer of WordPress, in addition to the previous search engine, we have the possibility to upload, install and activate any theme obtained from another source other than the official repository. Click the link installer called " Upload "
Choose the zip file to your topic and click on the button labeled " Install Now ." When uploading you will have the same options as in the previous procedure, you can also preview before activating it. Do you often receive calls from an unknown number or the phone are filled with entirely unnecessary SMS? Surely you know the situation. © Copyright 2016 Worldnet Times - Top Articles Around the Internet. Designed by WTN.